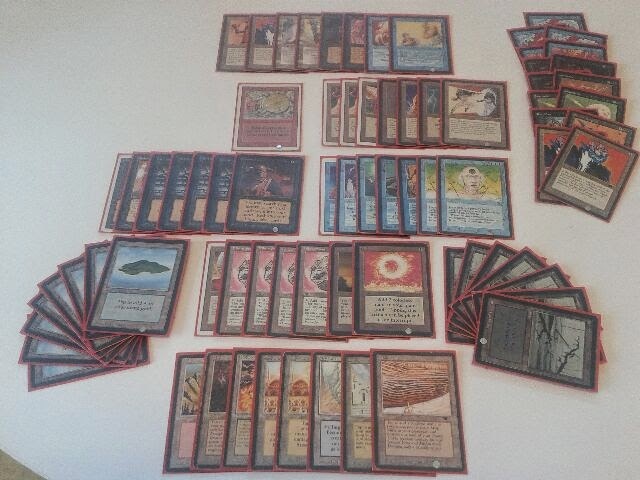 Henrik Berntsson's Aisling Leprechaun deck. Synergy! KungMarkus grins as he casts Inquisition. Who wouldn't? 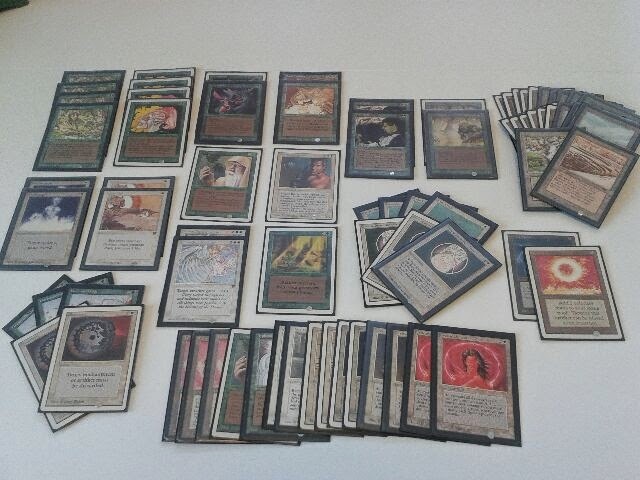 I find it both ironic and awesome that this format has a deck full of Green Ward and Spirit Link, while modernly Wizards of the Coast has gone to such great lengths to make people play Auras. It's well past time for them to admit they don't know what the hell they're doing.